Walking around any corner of the Emerald Coast is magnificent. Of course it is impossible to do it all with just a few weeks of vacation, but if you're around here and you have some time, you definitely should. My friends and I got up every morning to make short excursions to corners of this paradise that aren´t in the guides. 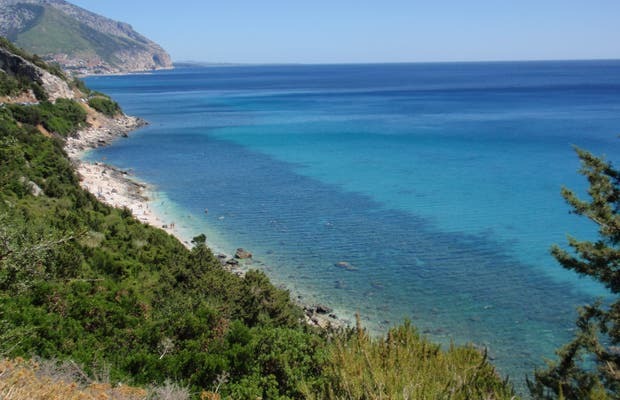 We walked from the bay that is formed in the area of ​​Olbia - another area that is not a waste of time. This July, I traveled through Sardinia, particularly the capital Cagliari, and from there we went along the south coast of the island, seeing the pristine waters, in particular in the area of ​​Costa Esmeralda named for the color of its waters. Worth getting a boat and swimming in the sea.